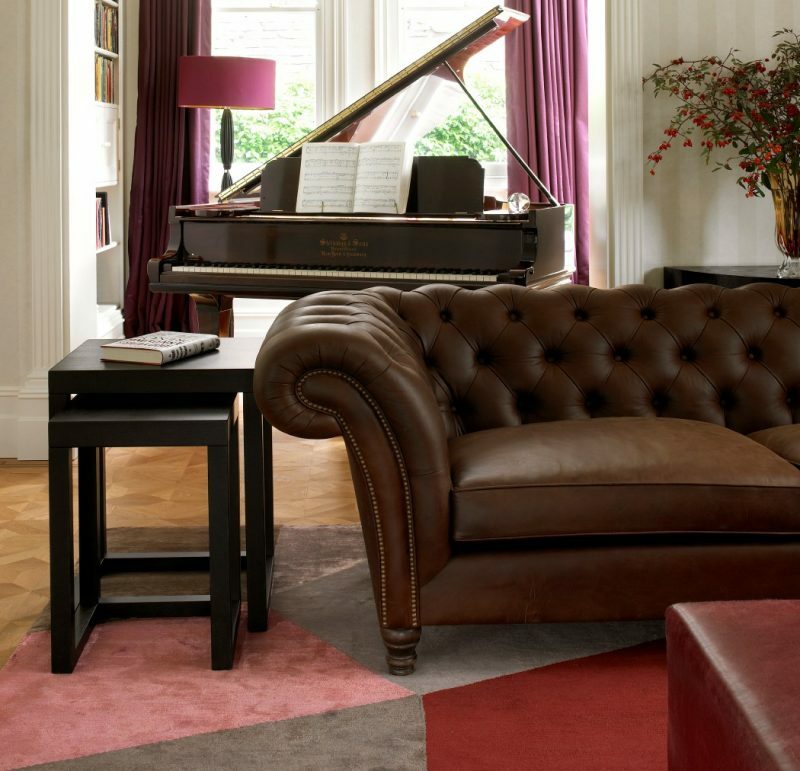 Bespoke rugs in Fulham add a touch of class to your interiors. 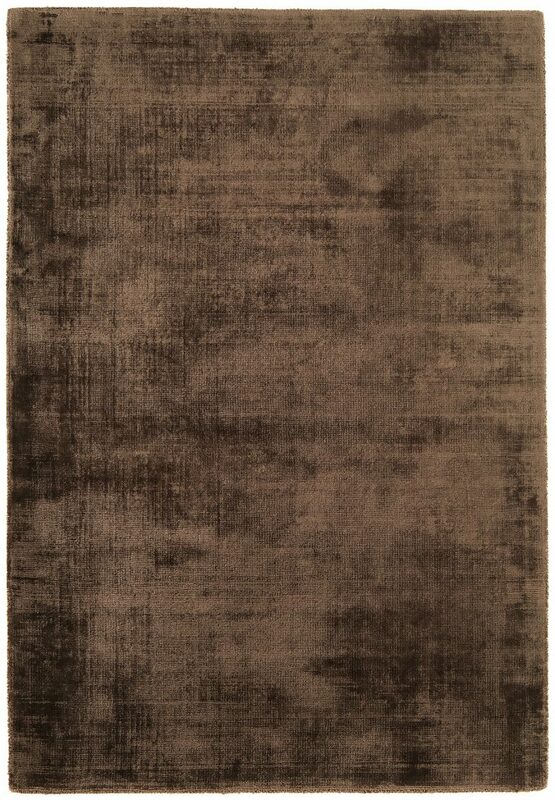 At Luxury Rugs, we stock exclusive ready pieces and also welcome customer specifications to create one of a kind rugs. We work with the biggest names in this sector from around the world to customise designs to match your unique needs, preferences and budget. 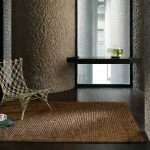 We completely understand the idea that some spaces call for rugs with a difference, and that’s why we can adapt our own product lines to match your concept. This means we can give you variations in colour, yarn, pattern as well as shape and dimensions. You can either work with our design team to get the personalized product of your choice, or you can bring in a design sample of your own and we can transform it into reality. We ensure that we work with you at every step of the way and give you small samples to confirm that this is what you have in mind. For property owners in Fulham, bespoke rugs are a great accessory and conversation piece in your room, whether it’s a home or an office. What you need to remember is that this is something that you’re going to live with for a very long time. You can also redesign our rugs into runners or match them to upholstery, soft furnishings or even a favourite work of art. The entire process could take anywhere between four to six weeks to complete. Larger dimensions could take longer. 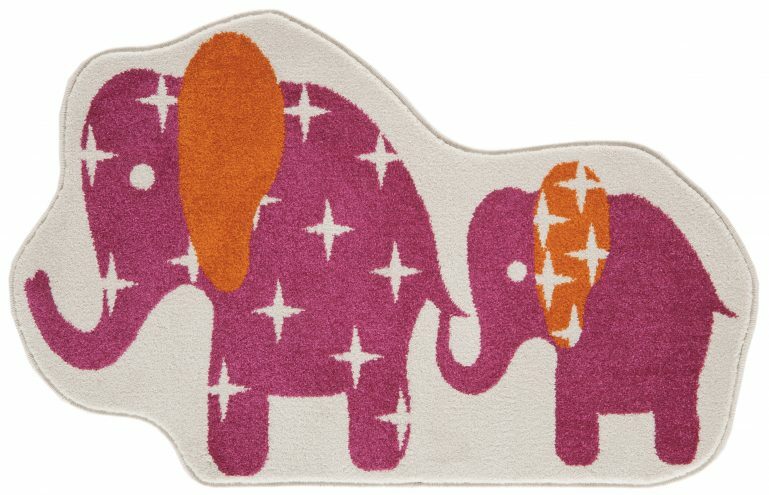 Though this may take a while, when compared to buying a rug off the shelf, it’s worth every minute of the wait! 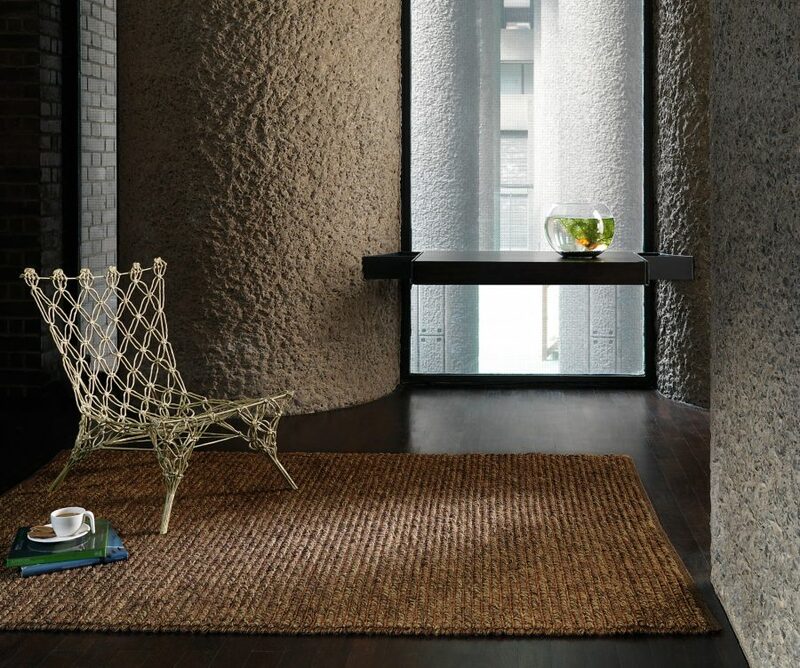 Bespoke rugs in Fulham can also be a great choice for luxury hotels, yachts, and also for private jets. Some clients even choose to hang them up on a wall instead of laying them on the floor, because they’re such great works of art! To find out more about our bespoke rugs, contact Luxury Rugs. It’s important to give your design that timeless quality that can transcend any changes in fashions. Some clients may want rugs that have photos or portraits woven into them, and these would make a unique gift for someone you love.